Winter Flight Delays and YOU. The news media covers the weather-induced flight delays relentlessly from the outside viewpoint, posing as a passenger would, facing headline-grabbing (isn’t that their stock in trade?) shipwreck-castaway-snowmageddon-apocalyptic disaster. They play it as if everything should operate normally, snow or no. 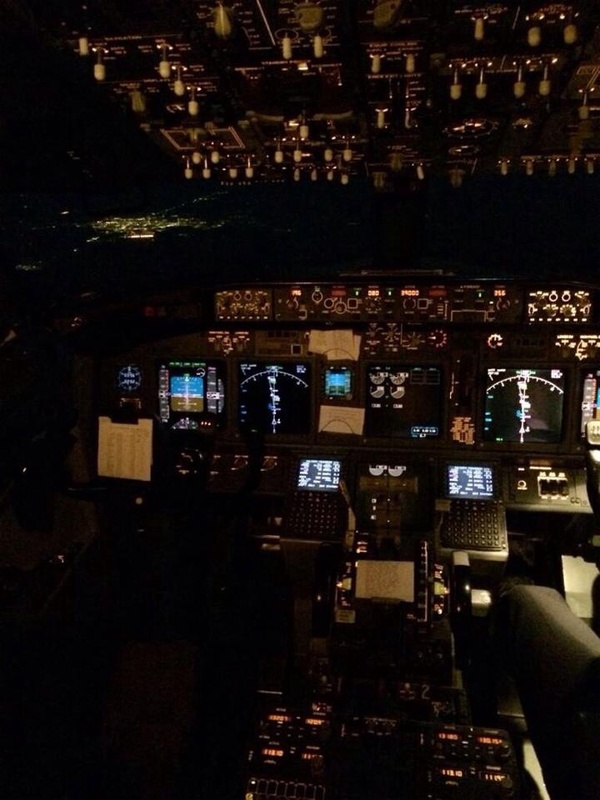 Fine–enjoy the hype, especially from the outside of the aviation profession, from the perspective of urban legend, unreasonable expectations (sure, airlines should operate like clockwork regardless of polar temperatures and contaminated surfaces) and shrieking sensationalism. But here’s the inside look at the very real challenges, risks, and safety constraints the news media doesn’t want you to consider. 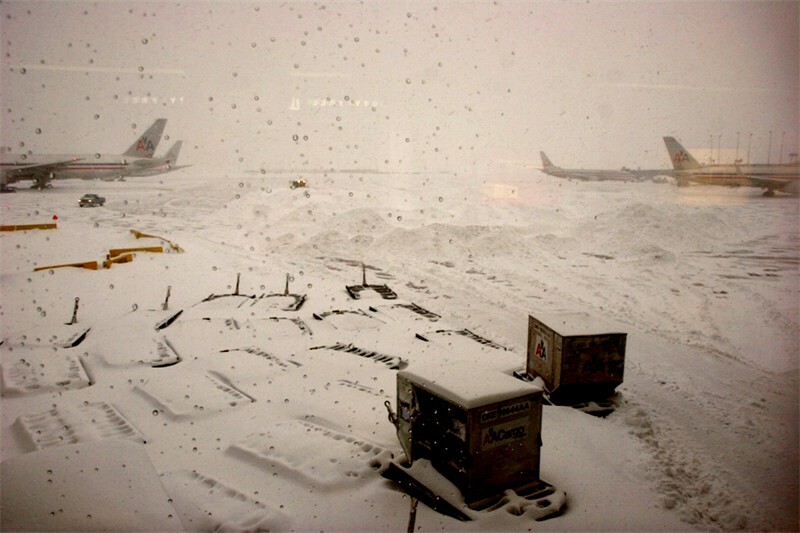 First, you personally, as an airline pilot and captain, hate the news of a winter storm. Because of the flight delays? Cancellations? No–it’s simpler than that: just getting to the airport is a challenge on iced-over roads, never mind getting home twelve hours later–barring cancellations–when the roads are even worse. Put that out of your mind, and leave an hour earlier for the ice-afflicted slide to the airport, adding to what you already know will be a twelve hour day. Park the car facing south, at least, hoping the north wind will coat only the back window with an inch of ice to scrape off after midnight when or if you manage to transit 3,000 air miles and return. Fat chance–on the ice, and the return. Finally in Flight Ops, where Defcon 3 reigns: they’re almost out of standby flight attendants to assign to flights in place of delayed or diverted inbound cabin crews. Now they’re breaking up enroute or just arriving crews and reassigning them to outbound departures. Which means, as the day goes on, more cut-and-paste flights and assignments for more crew members. That recital your kid’s in tonight? Birthday, anniversary, or just plain day off? Fugghedaboudit–you’re going elsewhere, with an indeterminate return time or even day. Your jet is coming in from South America where it’s summer, so no problem, right? Wrong: it will still be delayed, metered in with all arriving flow times, and summer aside, the jet will need to be de-iced anyway: the on-board fuel has been cold-soaked at altitude to about minus 30 degrees, and when that cold-soaked wing hits the moisture laden winter overcast and precip, there will be plenty of ice, especially on taxi in and after parking. Add another 45 minutes, at least, to your flight day. And you know that de-ice is anything but simple. First, all jet intakes and cowls must be clean and uncontaminated BEFORE you even get to the de-icing pad prior to take off. Who certifies that? Uh, YOU: get outside and stick your head into both engine inlets to be sure they’re clean. 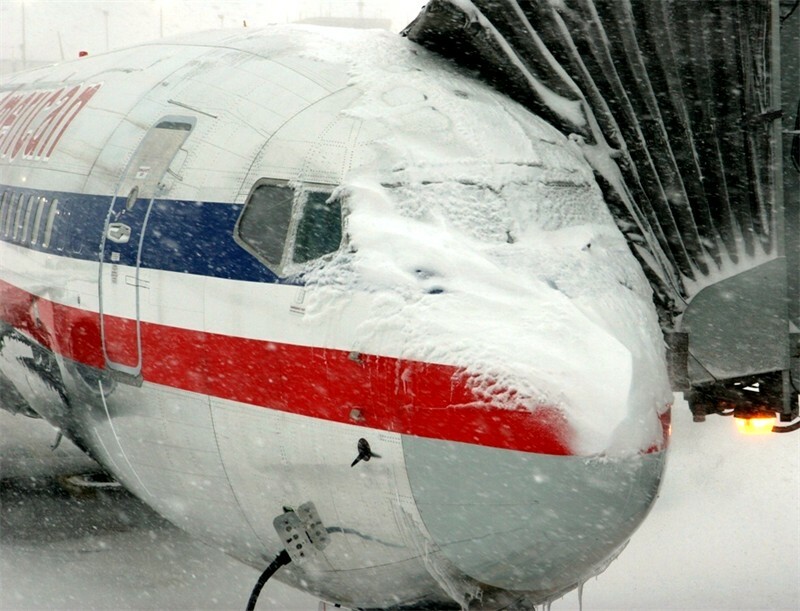 If not, add another 45 minutes to get the engines de-iced so you can taxi to get the aircraft de-iced. And get back downstairs afterward to be sure the procedure was done properly before you try to start one of those $5 million dollar engines. 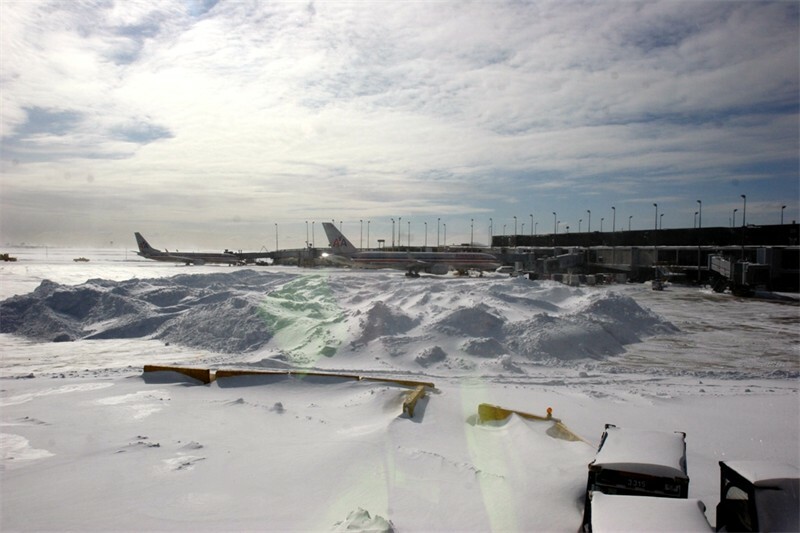 The rate of precip is specified in the official weather report, but official weather reports are hourly, and we live (and answer for) the effects in real-time: YOU determine the precip rate and type (snow, freezing rain, ice pellets) and decide which de-ice procedure and fluid will be required. 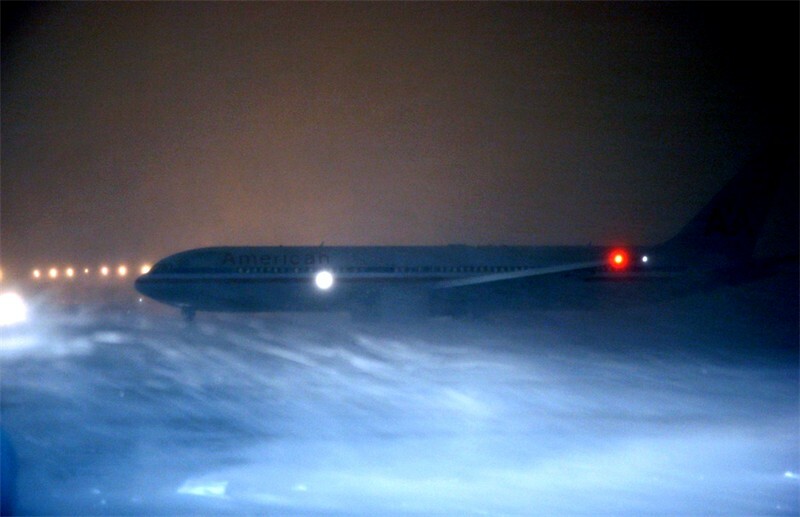 Then, assuming you have made your way from the gate to the de-icing pad, YOU determine the “holdover time,” or effectiveness time for the de-icing, which again depends on the conditions (temp, precip, rate of precip) so YOU can determine how long you can wait for take off and still have an uncontaminated airfoil. Now, consider the surface, both taxiways and runways. All takeoff performance is based on a dry or wet runway, but iciness throws in a curve ball. 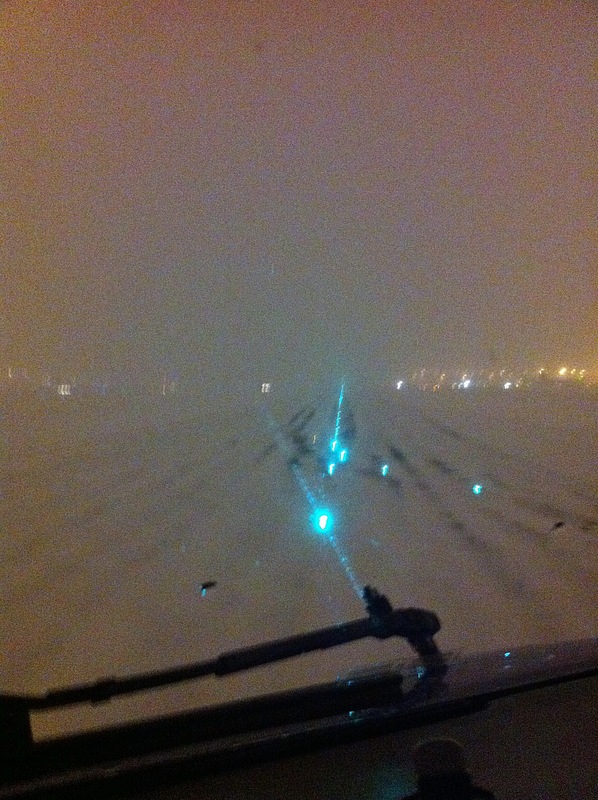 You have to account for the drag of slush on acceleration, plus the loss of brake effectiveness on any icy runway. Once again, the field weather report contains the “official report,” but “official reports” don’t fly airplanes, and they are hourly, not instantaneous. 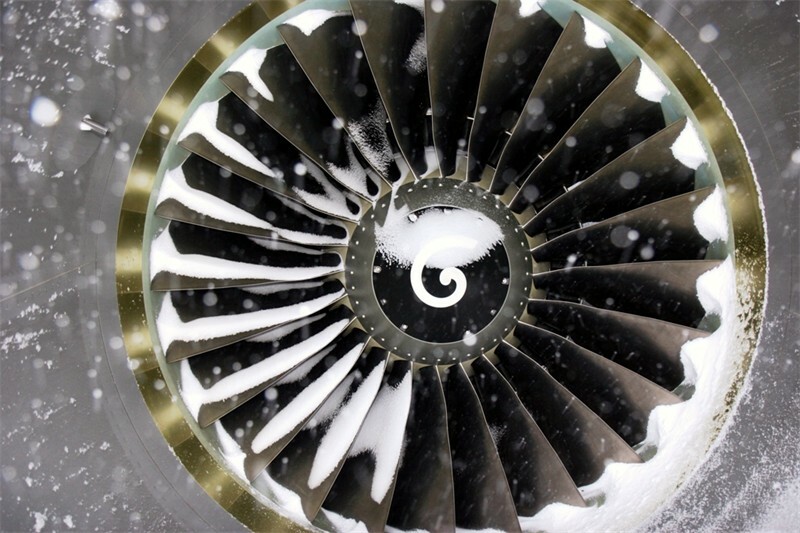 You know the limits (slush, snow and ice maximums) as well as your jet’s tolerance and required corrections to your performance data. Do the calculations for all possibilities: based on the official report, based on what you see, based on conditions worsening. Know all three and be prepared to execute accordingly. Know that cold-soaked engines behave differently, oil and hydraulic fluids need time and circulation to achieve design viscosity. Be alert for binding flight controls, before and even after de-icing, where melted ice can trickle into dry bay areas and refreeze quickly. Taxi gingerly, knowing that iced taxiways are inconsistently slick and your eighty ton tricycle will not stop if one side has traction but the other wheels five yards away do not. Probe the turns with the nosewheel first before you commit the main gear in a turn. Run up both engines periodically to 70% to verify proper operation, carefully, so as not to blow away a smaller jet behind you, and with consideration for the traction as you do. 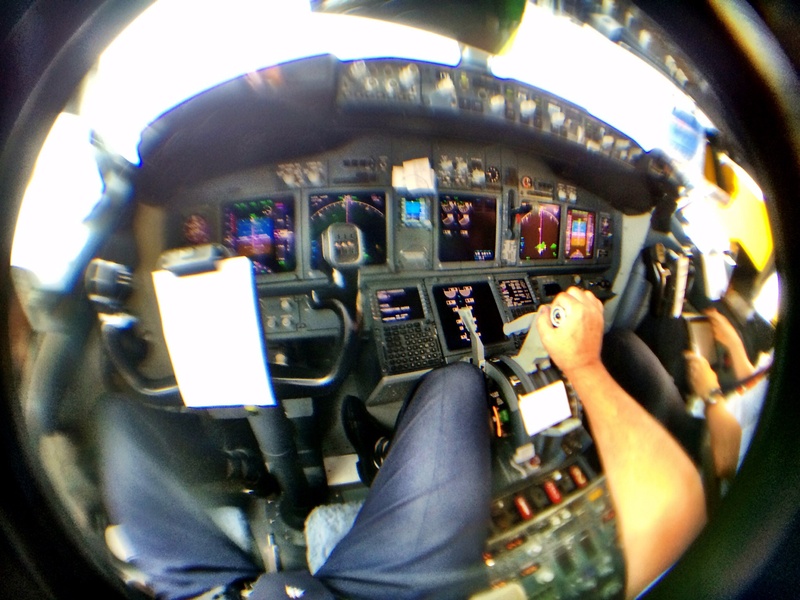 Trust but verify: as you taxi, see what’s actually happening on the runway. Is it uniformly clear? Is it draining? Are other jets kicking up rooster tails from their nosewheel on takeoff roll, indicating pooling? Are there contaminated areas? How does the last third look, given that in an abort you’ll need full braking there? How does the first third look, since you’re primary and critical acceleration will be there? Taxi out with flaps retracted so as not to get slush or ice sprayed up under the wing and onto the flaps–they may jam on retraction because of the close tolerances, and will take extra de-ice time if they’re contaminated. When you FINALLY taxi out, get ready for de-ice: engines shut down, bleed air from the APU off; ground crew on headset tells you the de-ice fluid mix (or asks you what type you need), then certifies afterward that the jet is clean and you start your holdover clock based on what you have determined is the max time (usually minutes) to wait for takeoff (that’s why de-icing is normally done at the runway rather than the gate). 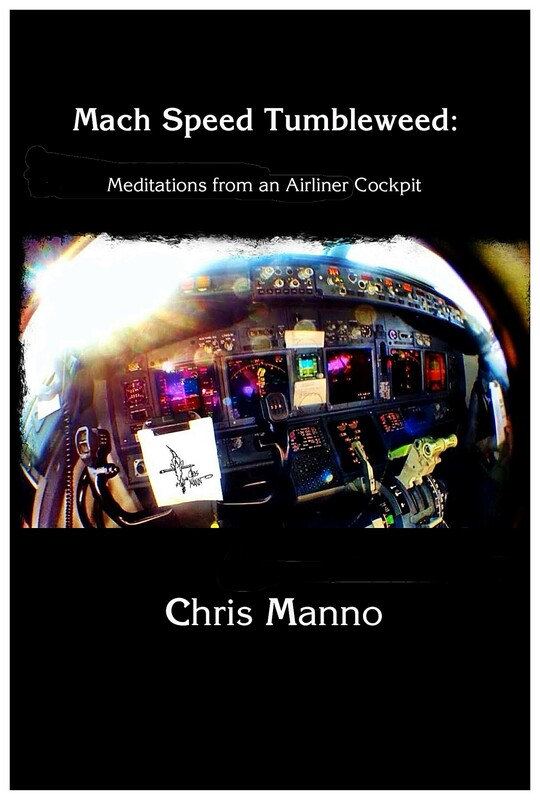 Now restart engines, reconfigure with flaps and slats, check flight controls, final weights, final speeds, final corrections based on NOW (your three pre-calculated options) and your go/no-go decision. 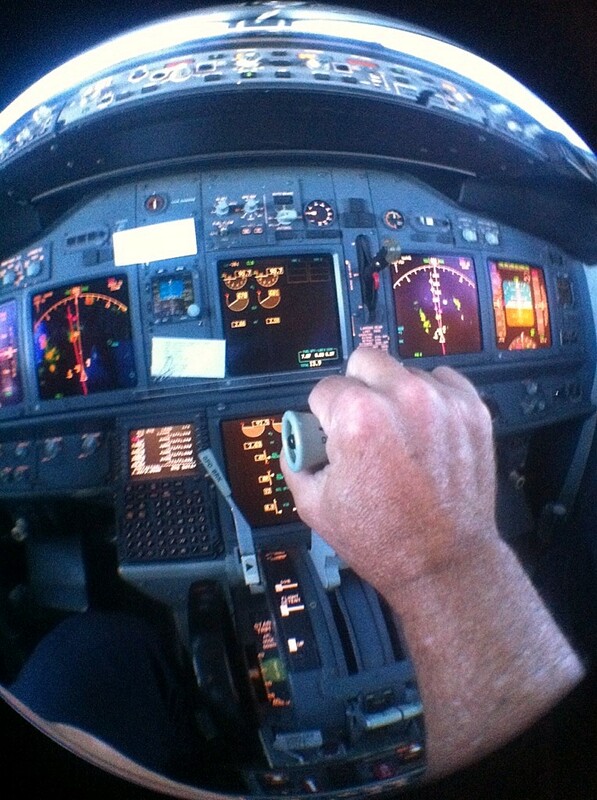 Take the runway, hold the brakes, power to 80% and scrutinize all the instruments: go. Climb out is a relief, at least partially: you still have to turn around at the coast, then fly back into the snowed-in airport after enduring even more inbound metering delays. 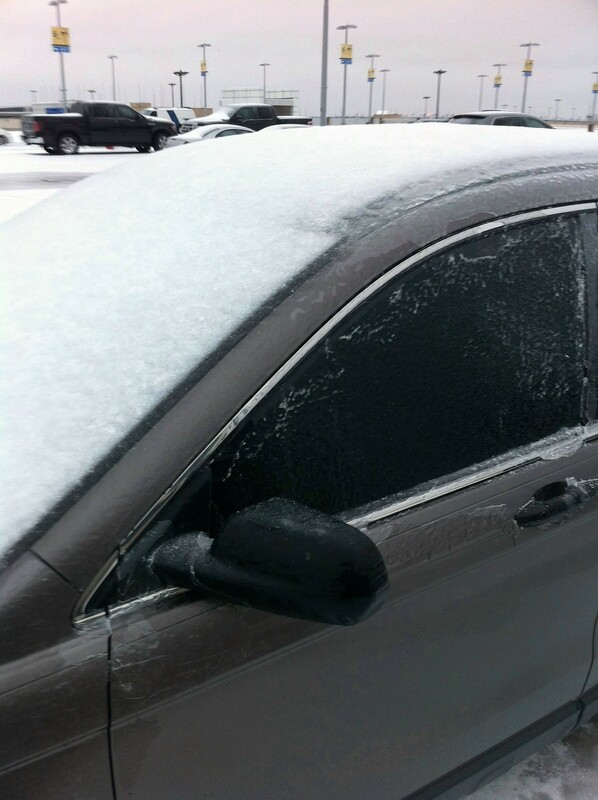 But the worst, ultimately, is yet to come: the drive home, if and when you return, once you thaw out your car. That, however, is 3,000 miles from now. Worry about that then, get home as best you can–with this weather, they’re going to need you to fly tomorrow, too. 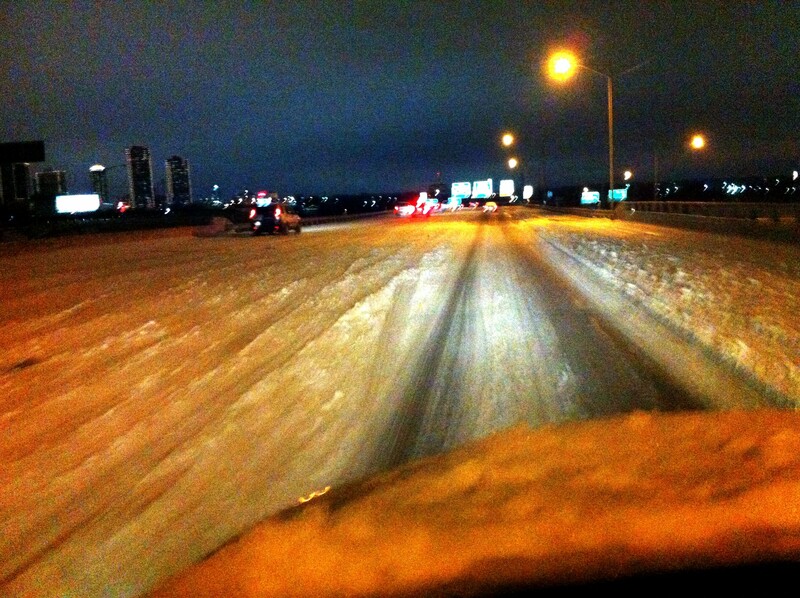 Actual photo from my 2.5 hour, 30 mile drive home from DFW after a recent winter storm.